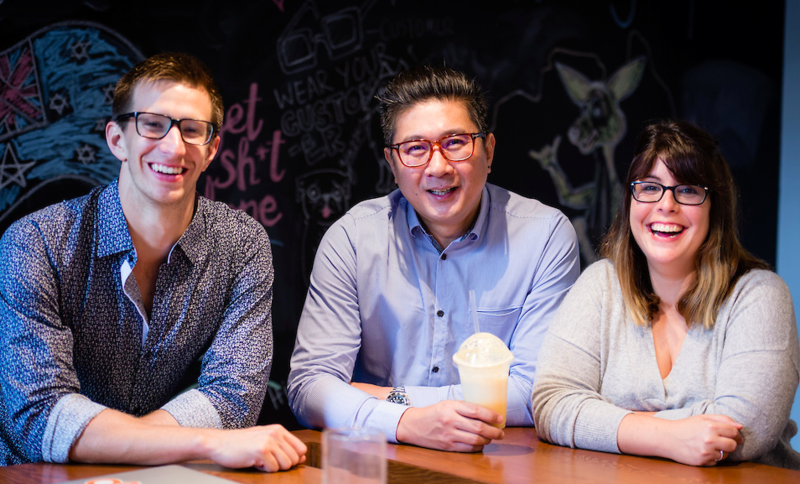 Our Sydney office (better known as SydSpot) is leading the inbound movement in Asia-Pacific. 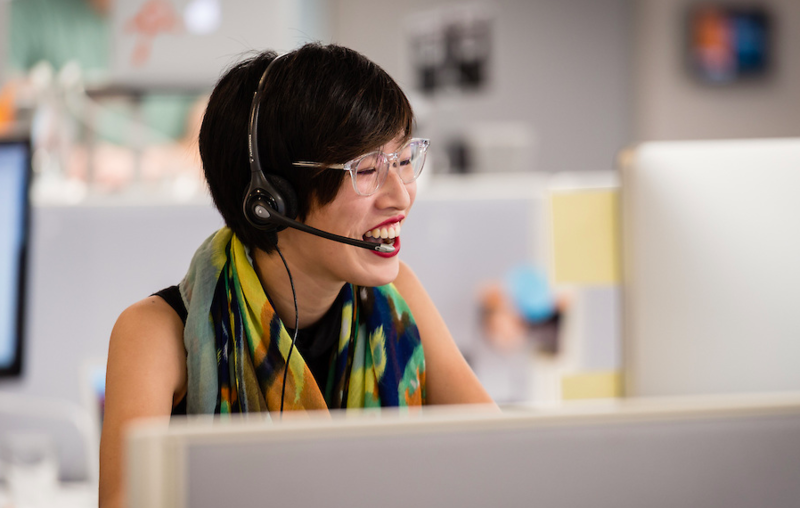 We solve for the customer here through thoughtful marketing, sales, support, and services. We also like to solve for our team. It’s not unusual to find us in an improv class, jogging through the botanical gardens, or getting deliciously creative on Waffle Wednesday. Yum. 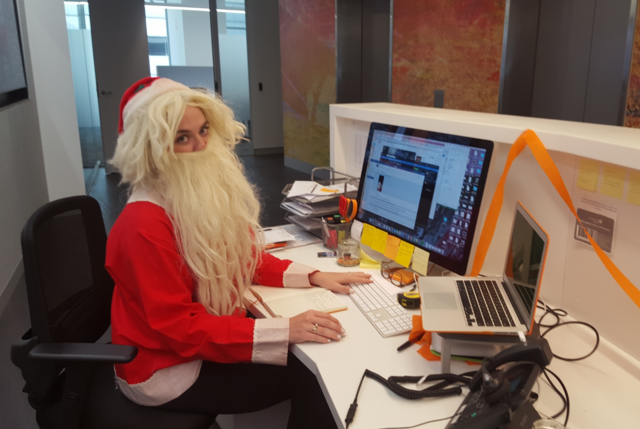 As told by Sales Enablement Marketing Manager Rosalia Cefalu (and a few pirates). Elissa works on generating marketing qualified leads for our sales team. 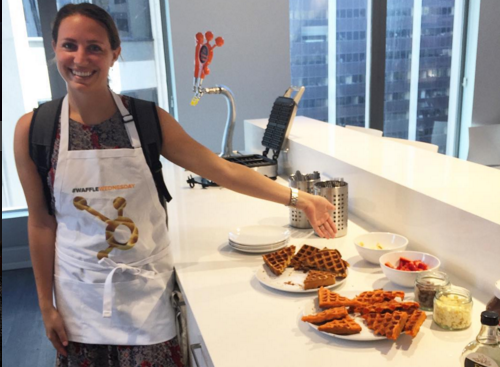 Being part of a team that prides itself on innovation, she constantly experiments with new ideas and channels to take HubSpot's marketing to the next level. Fun fact: Elissa and her team were the first to start experimenting with Facebook Messenger, which lead to HubSpot's acquisition of chatbot platform, Motion.ai! 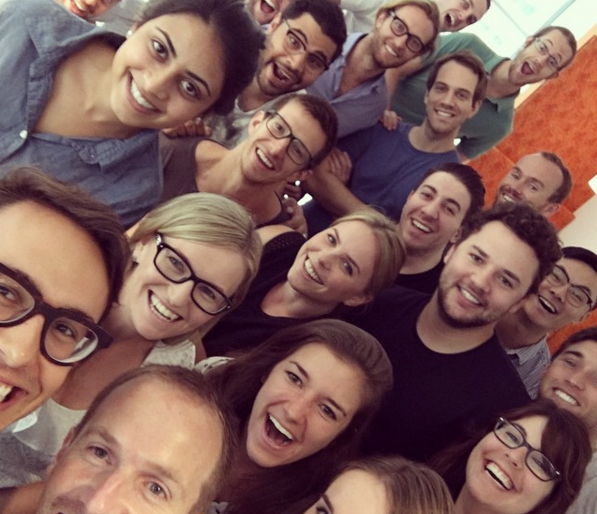 Nick was part of HubSpots founding APAC team back in 2014. 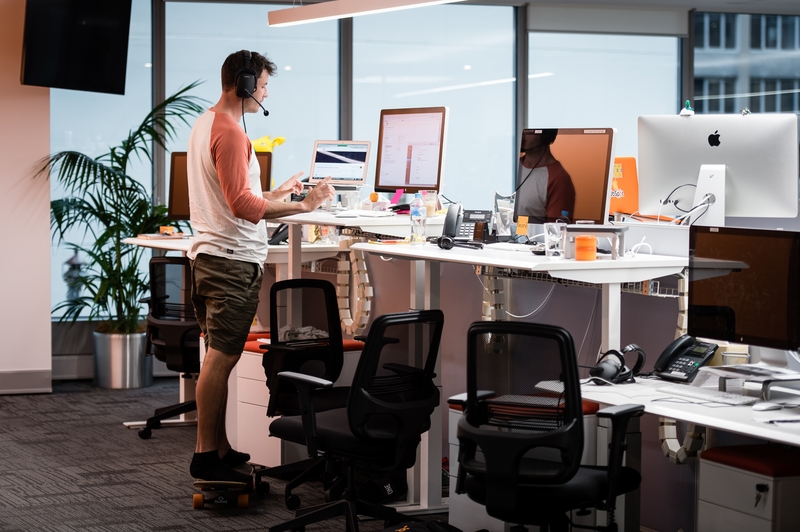 He now helps large enterprises begin their inbound journey by mapping HubSpot's capabilities to their unique business goals. His favorite part? Seeing people find success with inbound and grow their own careers as a result. 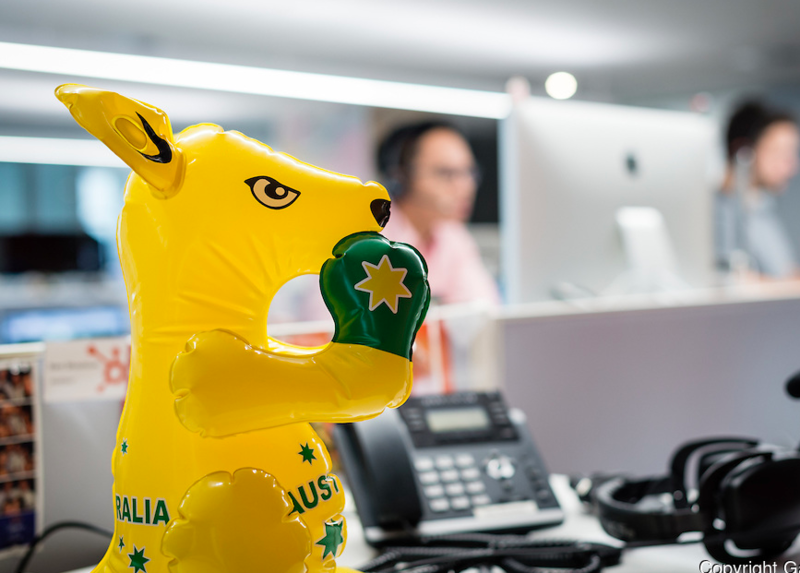 Fun Fact: Nick was voted best accent in the Sydney office in 2016 and is also known to be an impulsive gadget buyer! 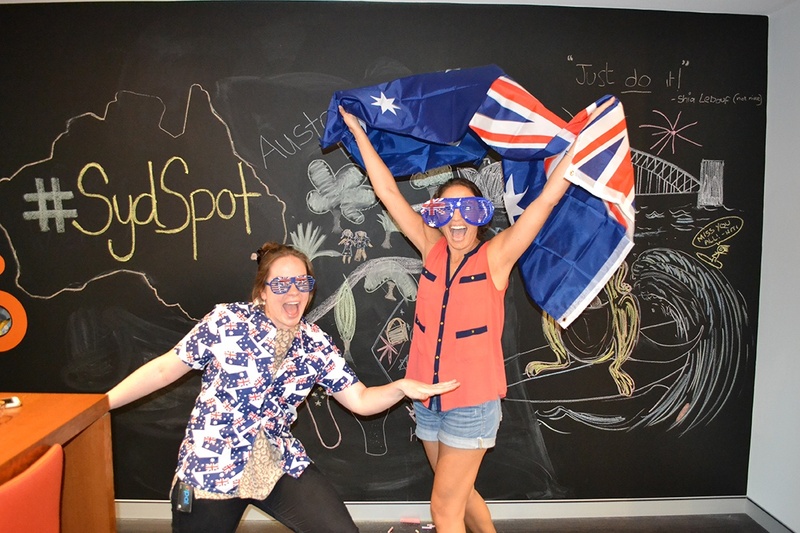 Claudia works with every team at SydSpot to create a culture the team loves. She lends a hand to recruitment, facilities, and internal events while learning from our other offices around the world. Who needs coffee? Start the day with a jog through the Royal Botanic Gardens in downtown Sydney. Surf, swim, kayak, or relax at Manly Beach. 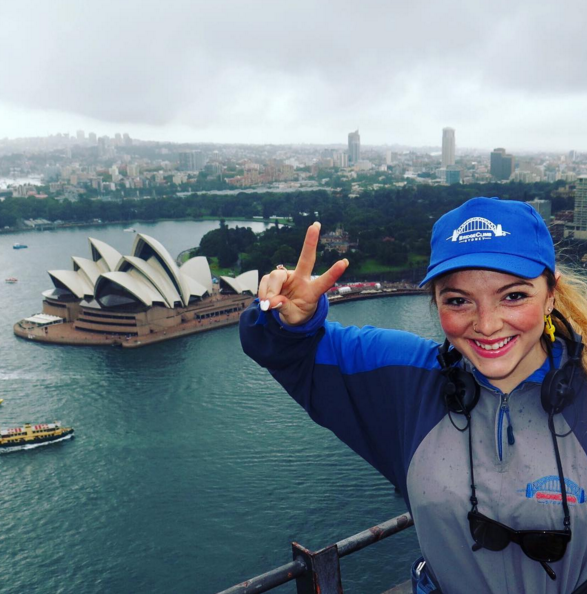 It's not unusual to find SydSpotters there on the weekend doing all of the above. 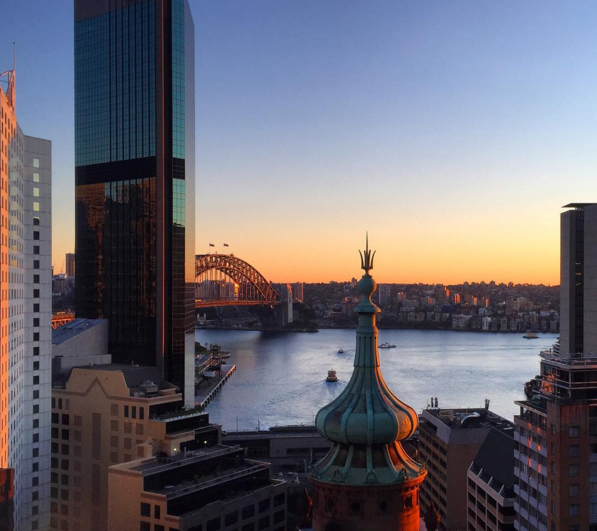 Head to The Greens in North Sydney for dinner if you like good beer, delicious burgers, and stellar views. Spend the evening at Luna Park, an amusement park right on the harbor. Ride the ferris wheel, play games, and take in the bright lights. Take the elevators to the seventh floor. HubSpot's right there waiting when the doors open. Want to learn more? 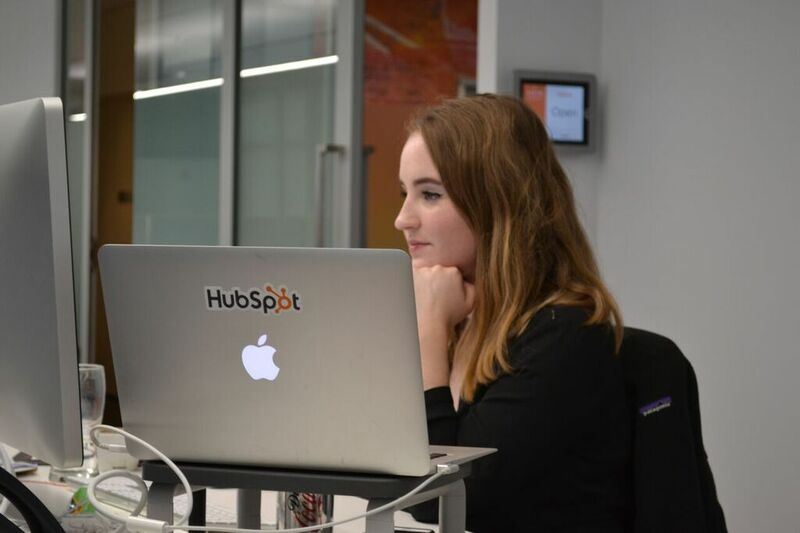 Get an inside look at HubSpot Sydney by following HubSpot Life on Facebook for videos, office photos, and more.